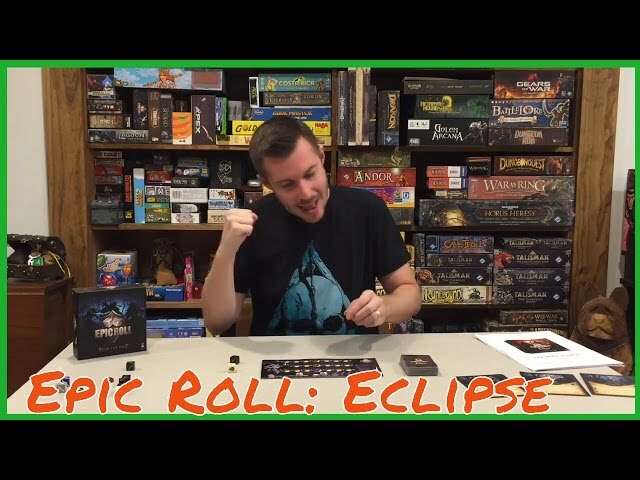 Control a galaxy-spanning civilization and reach for the stars with Eclipse, a board game of stellar strategy. In Eclipse, players must balance the expansion of their empire with their ability to manage said empire. Exploring new systems and colonizing new planets is all very well until you can barely afford to maintain your colonies while keeping a fleet large enough to stave off your enemies - all while planning a greater strategy and trying to keep your economy in line. Buy Eclipse for an economic game set among the stars, with materials, science, and fully customizable spaceships. Noble Knight GamesEclipse - A New Dawn for the Galaxy Collection #4 - Base Game + 3 Expansions! Noble Knight GamesEclipse - A New Dawn for the Galaxy Collection #6 - Base Game + 4 Expansions! 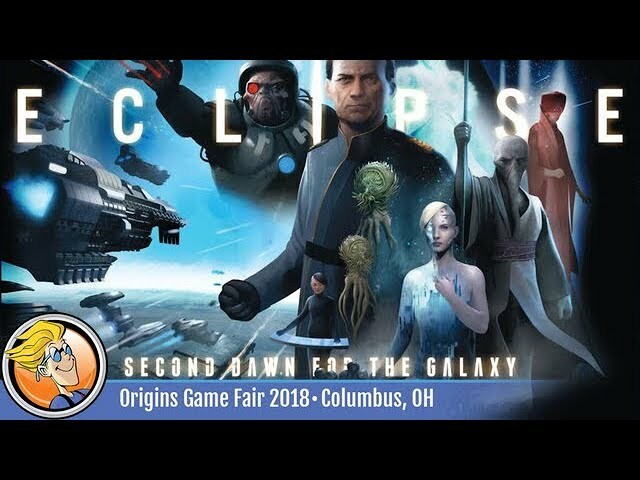 Eclipse - A New Dawn for the Galaxy Collection #4 - Base Game + 3 Expansions! Eclipse - A New Dawn for the Galaxy Collection #6 - Base Game + 4 Expansions!